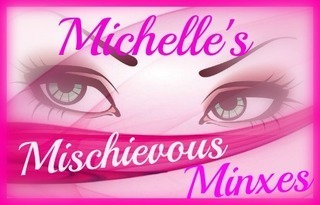 Welcome to day five of the Top Ten of 2017 hosted by Two Chicks on Books, Fiktshun, Dark Faerie Tales, Seeing Double In Neverland, and Take Me Away To A Great Read. Today we are sharing the books we are most looking forward to in 2018. There is no particular order to the list. 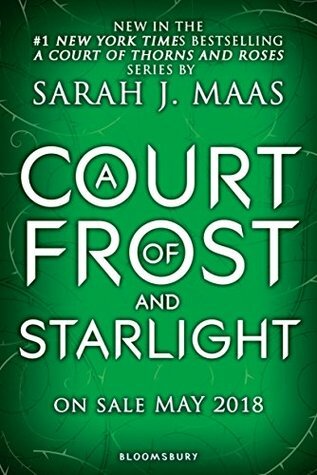 A Court Of Frost And Starlight by: Sarah J. Maas - I NEEEDS THIS NOVELLA! I am so excited for a bit more Rhys and Feyre and to get a glimpse into where the spin off novels for this series are going. 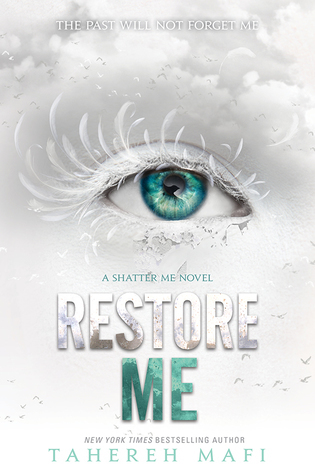 Restore Me by: Tahereh Mafi - MORE JULIETTE AND WARNER?!?! YES PLEASE! I am so excited that we are getting more to this world and I cannot wait. 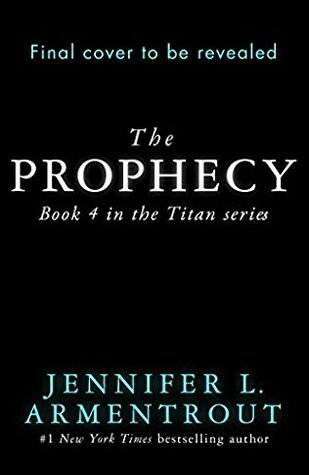 The Prophecy by: Jennifer L. Armentrout - I cannot wait to see what this series has been building up to! I am dying to see how it all wraps up. 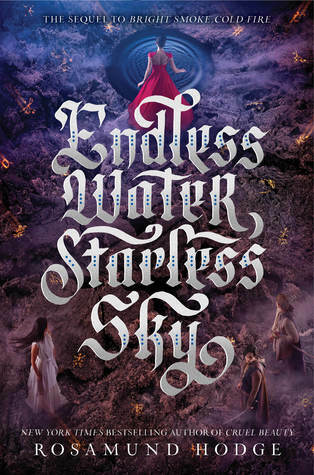 Endless Water, Starless Sky by: Rosamund Hodge - I am dying for this book! I adored Bright Smoke, Cold Fire and have been dying to see how this series is going to conclude. 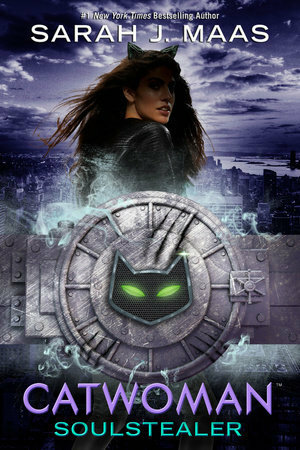 Catwoman: Soulstealer by: Sarah J. Maas - CATWOMAN AND SJM IN ONE BOOK! I neeeeds this book! I can't wait to see this other side of Sarah's writing. 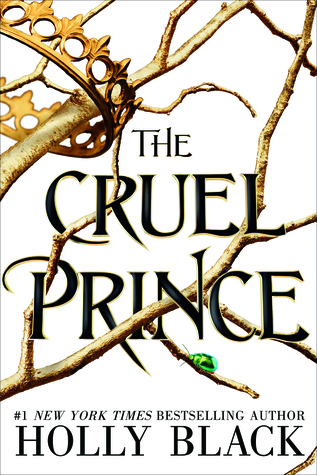 The Cruel Prince by: Holly Black - Holly Black writes amazing fae and I am really excited for this book. It sounds so awesome. 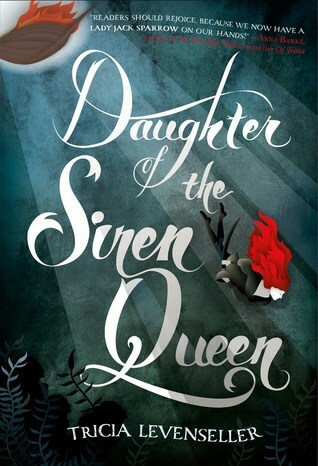 Daughter Of The Siren Queen by: Tricia Levenseller - I am so looking forward to more kickass Alosa. She is such a great heroine and I can't wait to see what trouble she gets into next. Throne Of Glass #7 by: Sarah J. Maas - This is probably my most anticipated 2018 read. The ending to Empire of Storms is so devastating and waiting for this book has hurt my soul. I have not stopped thinking about that ending since I first read it (and I've read it two more times since then) and I just need to know how this series is going to go. 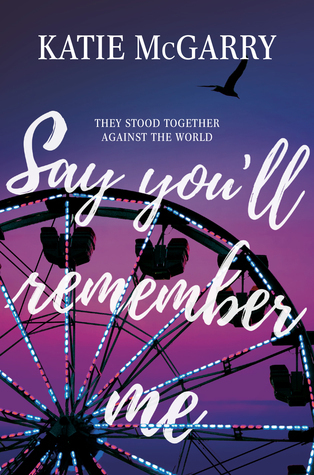 Say You'll Remember Me by: Katie McGarry - I have yet to read a Katie McGarry book that I didn't love, so of course I cannot wait to read this book. 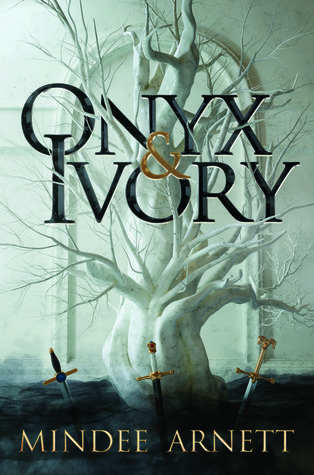 Onyx And Ivory by: Mindee Arnett - This book simply sounds fantastic and like my kind of read. 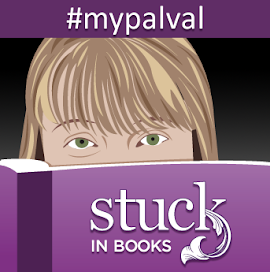 I enjoyed this authors Avalon books and cannot wait to see what she does here. 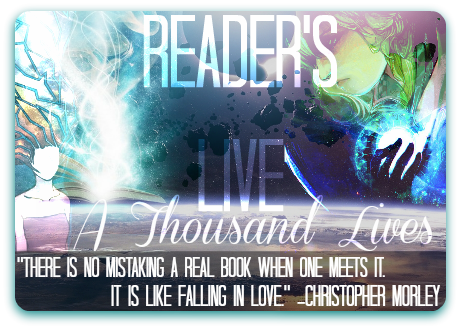 Welcome to day four of the Top Ten of 2017 hosted by Two Chicks on Books, Fiktshun, Dark Faerie Tales, Seeing Double In Neverland, and Take Me Away To A Great Read. Today we are sharing our favorite book boyfriends of 2017 (from books read and released in 2017). There is no particular order to the list. Rhysand (A Court Of Wings And Ruin by: Sarah J. Maas) - I love Rhys with all my heart. He is such a wonderful character and his selflessness knows no bounds. He is truly terrific. 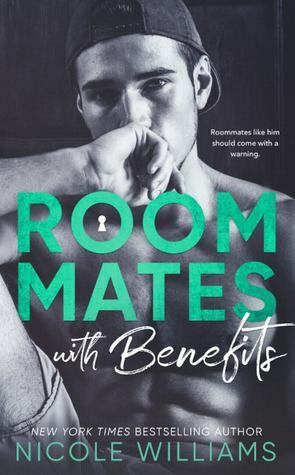 Soren (Roommates With Benefits by: Nicole Williams) - Soren quickly became my favorite Nicole Williams hero. He is such a good guy and I fell for him. 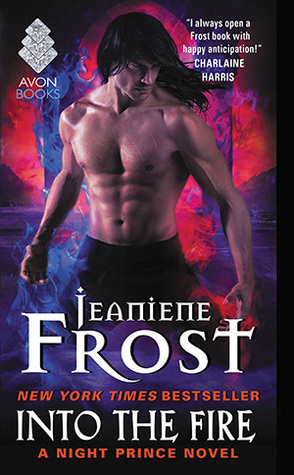 Ian (Into The Fire by: Jeaniene Frost) - So not going with the main hero here, but Ian because he stole the show. I seriously cannot wait for his series because he has come such a long way and he is hysterical. 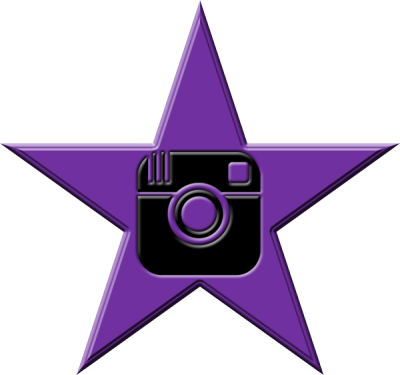 Azriel (A Court Of Wings And Run by: Sarah J. Maas) - Two characters from the same book? What? I DO WHAT I WANT. I love Azriel and when I re-read the series this year I came to appreciate him even more. He is a quiet character that sneaks up on you and I loved him. 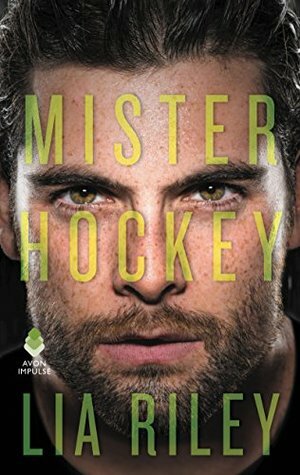 Jed West (Mister Hockey by: Lia Riley) - I loved Jed because he is so charming and damn near perfect. Also hellllo hockey player. 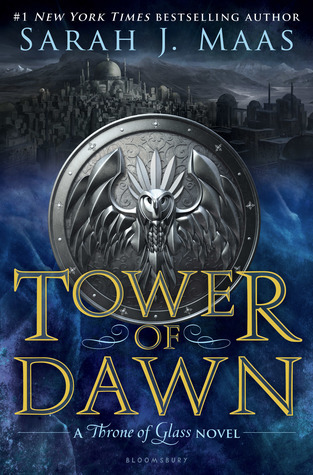 Chaol Westfall (Tower Of Dawn by: Sarah J. Maas) - Chaol and I have had our ups and down, but he really comes into his own in this book and becomes who he was always meant to be. I just loved him so much and loved seeing him shine. 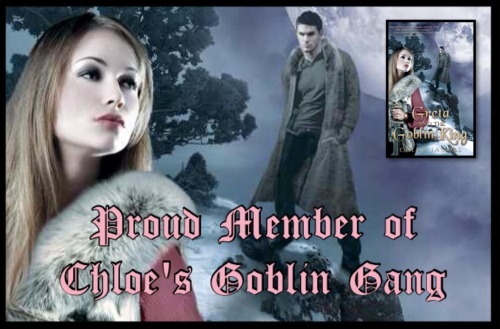 Thorn (RoseBlood by: A.G. Howard) - Thorn broke my heart and stole the show. He was such a layered and complex character and I loved that about him. 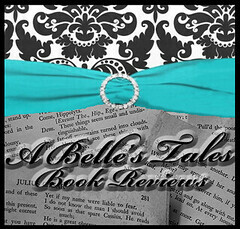 Ren (Brave by: Jennifer L. Armentrout) - Ren is so so swoony and I loved him! I loved his determination and his wit and how he never gave up. Chevy (Long Way Home by: Katie McGarry) - I love Chevy. He is such a great guy and I love how much he loves Violet and how far he is willing to go for her. Seth (The Struggle by: Jennifer L. Armentrout) - A few years ago when I first read the Covenant series, if you had told me I'd be including Seth on this list I would have laughed, but here we are. Seth has come so far and I love him and his astounding character growth. Welcome to day three of the Top Ten of 2017 hosted by Two Chicks on Books, Fiktshun, Dark Faerie Tales, Seeing Double In Neverland, and Take Me Away To A Great Read. 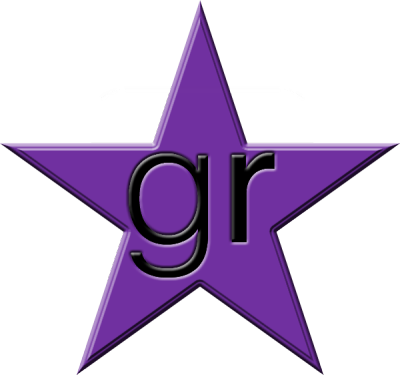 Today is readers choice and I have decided to share my favorite couples of 2017 (from books I read in 2017). 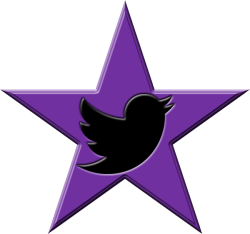 Like I have done the past few years, I have decided not to feature an author more than once (or at least try really hard not to). Also, there is no particular order to the list. Rhys & Feyre (A Court Of Wings And Ruin by: Sarah J. Maas) - My love for Rhys and Feyre knows no bounds. I adore them together and love how they make one another stronger. They are truly equals and I love that. 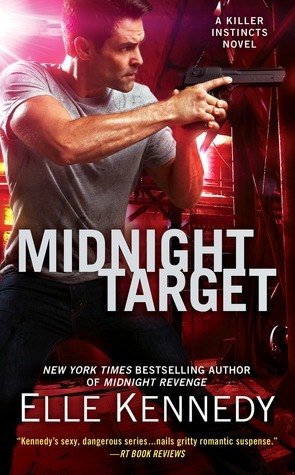 Sully & Liam (Midnight Target by: Elle Kennedy) - The series has been building to these two for so long now and the wait was worth it. I love these two together and this book made my heart happy. 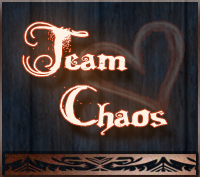 Chaol & Yrene (Tower Of Dawn by: Sarah J. Maas) - This book truly shows to who and where Chaol has been heading all along and Yrene and Chaol could not be more perfect together. 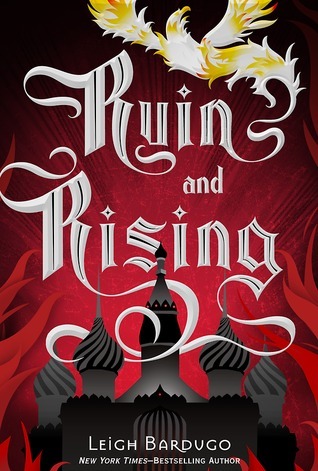 Mal & Alina (Ruin And Rising by: Leigh Bardugo) - I FOREVER LOVE THESE TWO. They are just so wonderful together and they deserved happiness after everything they dealt with. 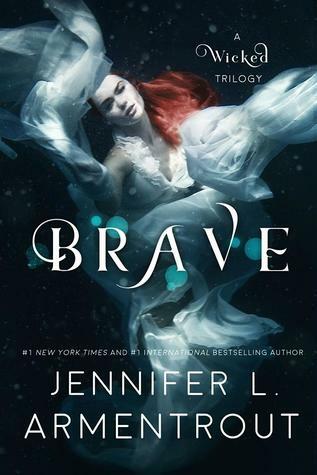 Ivy & Ren (Brave by: Jennifer L. Armentrout) - Ivy and Ren go through some truly terrible things over the course of this series, but I love how they made one another stronger in the end. Chevy & Violet (Long Way Home by: Katie McGarry) - From the moment I met these two in Nowhere But Here I wanted their story. They are so great together and I loved their story. Soren & Hayden (Roommates With Benefits by: Nicole Williams) - These two were such a slow burn and I looooooooved it. I also loved the friends to lovers aspect of it. 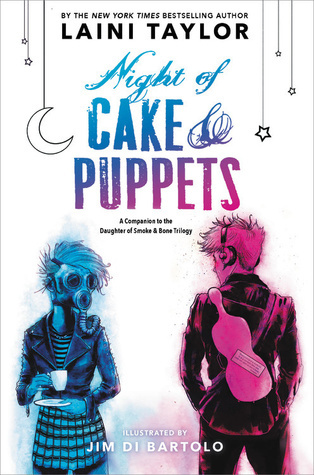 Mik & Zuzana (Night Of Cake And Puppets by: Laini Taylor) - As much as I love Karou and Akiva, it is Mik and Zuzana that steal the show and my heart. They are perfect together and their novella is amazing. Gavin & Noah (Illegal Contact by: Santino Hassell) - Gavin and Noah are such a perfect hate to love romance. The banter was UGHHHHH and I loved their opposites attract dynamic. 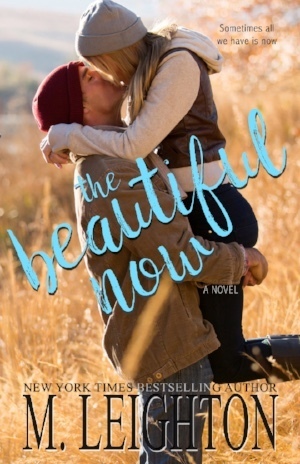 Dane & Brinkley (The Beautiful Now by: M. Leighton) - These two broke my heart. It is both a great forbidden and second chance romance. 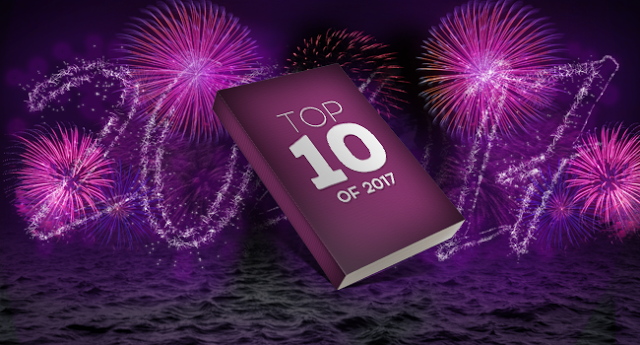 Welcome to day two of the Top Ten of 2017 hosted by Two Chicks on Books, Fiktshun, Dark Faerie Tales, Seeing Double In Neverland, and Take Me Away To A Great Read. Today we are sharing our favorite covers of 2017 (from books released in 2017). 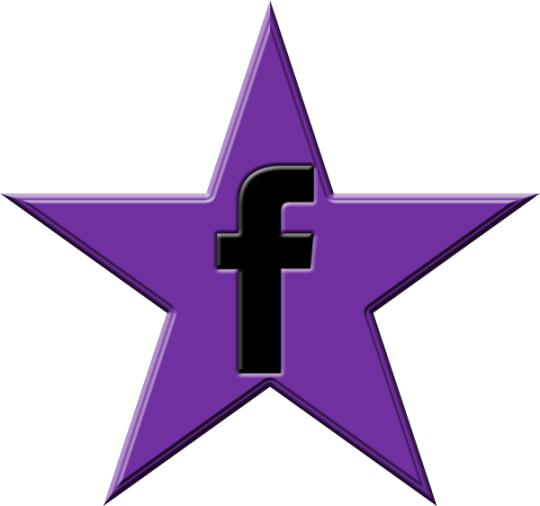 Like I have done the past few years, I have decided not to feature an author more than once (or at least try really hard not to). Also, there is no particular order to the list. 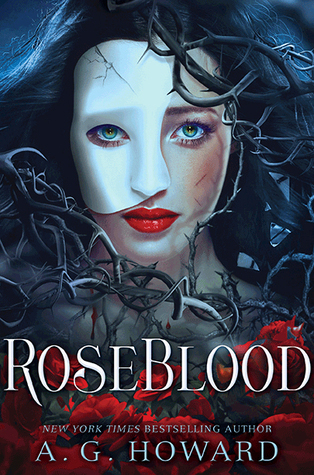 RoseBlood by: A.G. Howard - A.G. Howard has won the cover lottery because all her of covers are amazing. However, I think this is my favorite of them all. The colors are fantastic and it is absolutely perfect for the story. 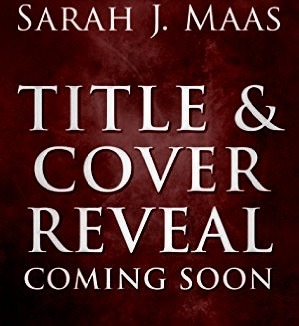 I love the Phantom mask and the thorns and every single thing about this cover. 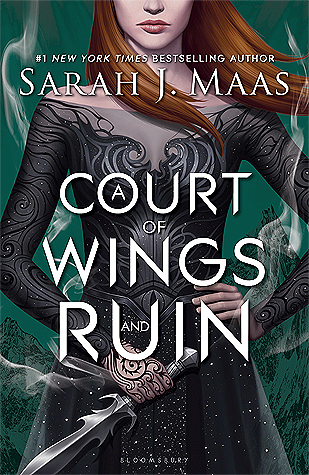 A Court Of Wings And Ruin by: Sarah J. Maas - I am so in love with this cover! The dress Feyre is wearing is simply amazing! Also I love how badass my High Lady looks. The artwork for this series has always been stunning and this was no exception. 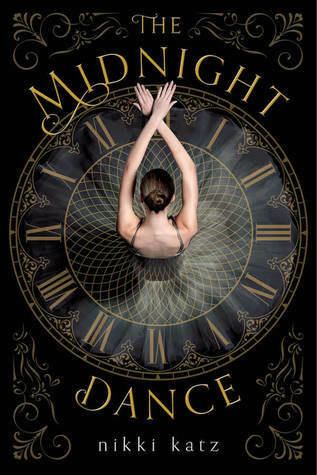 The Midnight Dance by: Nikki Katz - My ballet loving heart is obsessed with this cover. It is so gorgeous and the cover alone made me want to read this book. 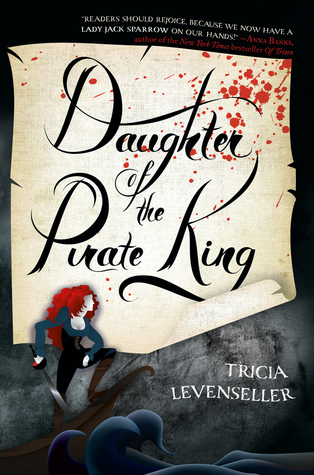 Daughter Of The Pirate King by: Tricia Levenseller - This cover is so different from a lot of the other YA covers out there and I really think it stands out. The artwork is amazing and I love the badass lady pirate. Night Of Cake And Puppets by: Laini Taylor - THIS WHOLE BOOK IS AMAZING! The artwork outside is fantastic but the artwork inside is even more so. This book could not be more perfect if it tried. 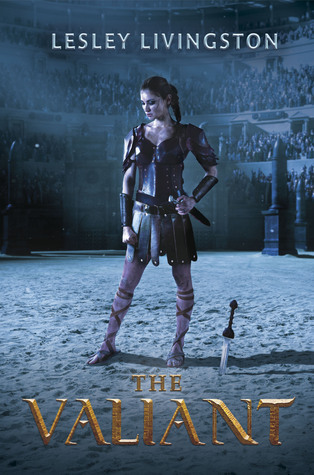 The Valiant by: Lesley Livingston - YAY for badass ladies on covers! While I didn't end up loving this one as much as I thought I would, I am still obsessed with this cover. 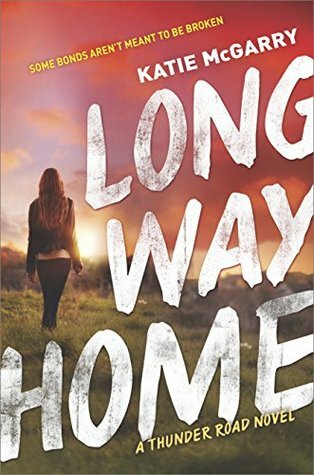 Long Way Home by: Katie McGarry - I love the colors on this cover and love that Violet got to be the one on the cover. 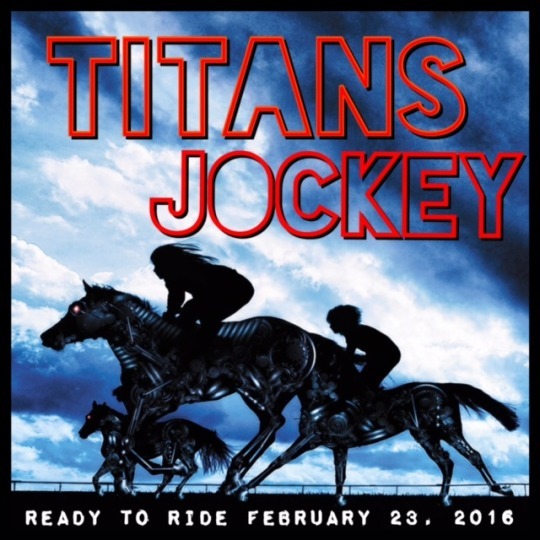 Also love the typography. 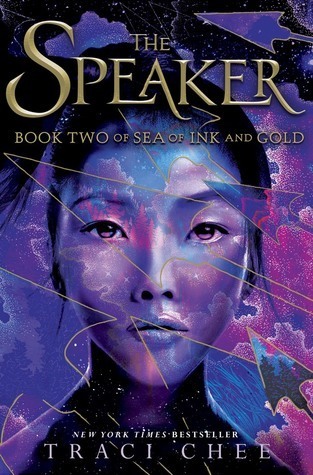 The Speaker by: Traci Chee - The colors on this cover are amazing, but what makes this book is all the other little tid bits and formatting throughout the book. 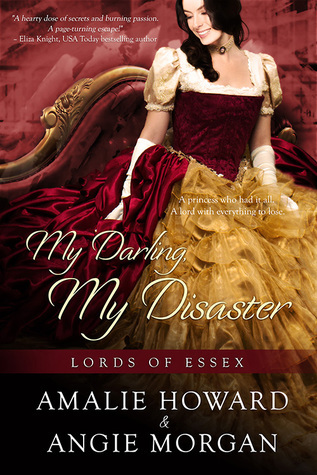 My Darling, My Disaster by: Amalie Howard & Angie Morgan - I am obsessed with the dress on this cover. It is too pretty for words and I wish I had somewhere that it would be acceptable to wear a dress such as this. 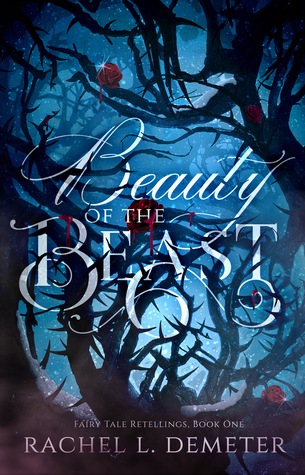 Beauty Of The Beast by: Rachel L. Demeter - This cover is so eye catching and I love the background and the title and just everything about it.